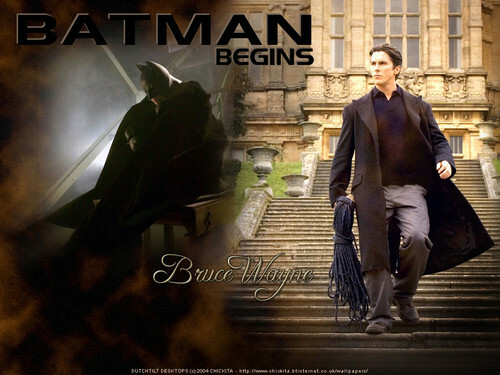 Bruce Wayne/Batman. . HD Wallpaper and background images in the Bruce Wayne club tagged: bruce wayne christian bale batman begins. 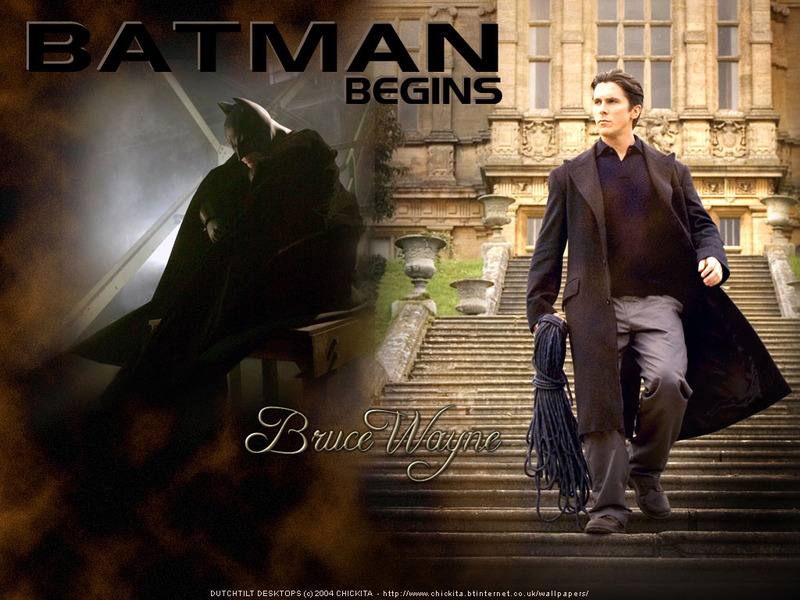 This Bruce Wayne wallpaper contains business suit, street, city scene, and urban setting.